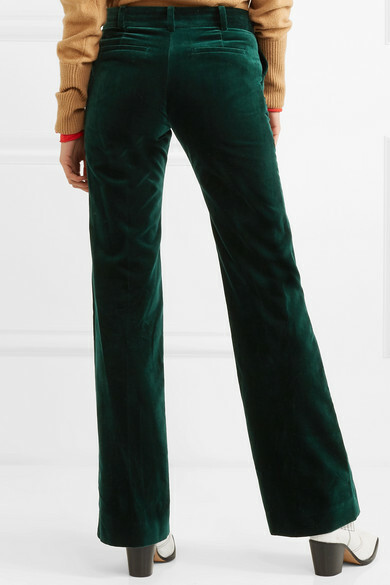 As you'd expect from the name, Bella Freud's '1976' flares have a distinctly retro feel - fans of the London-based designer will already know she's heavily influenced by the decade. 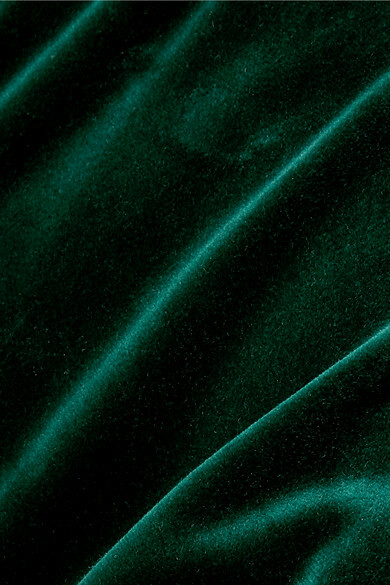 These dark-green pants are made from plush cotton-velvet and fit snugly through the legs before kicking out at the hems. 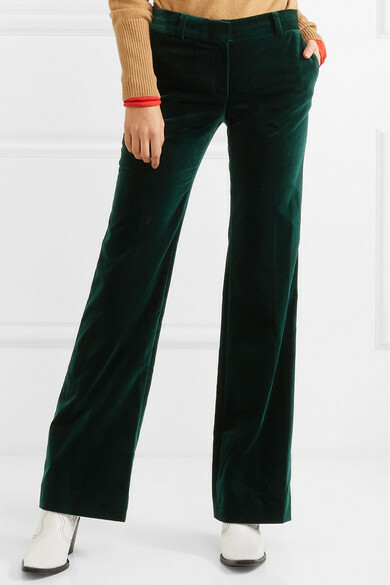 It's easy to dress them up with metallic platforms, but they'll also look cool at a gig with cowboy boots. 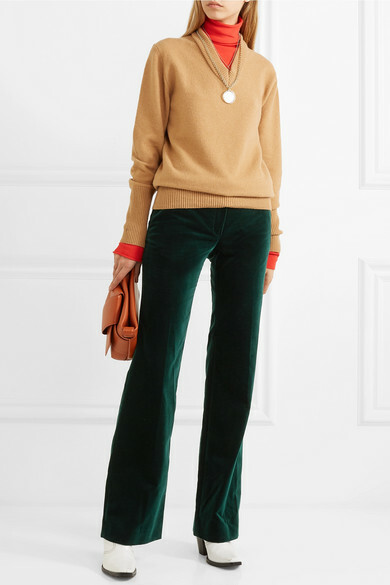 Shown here with: Joseph Turtleneck, Acne Studios Shoulder bag, GANNI Ankle boots, Chloé Necklace.